For centuries, the human body has acted as a means for artists to understand and describe humanity. 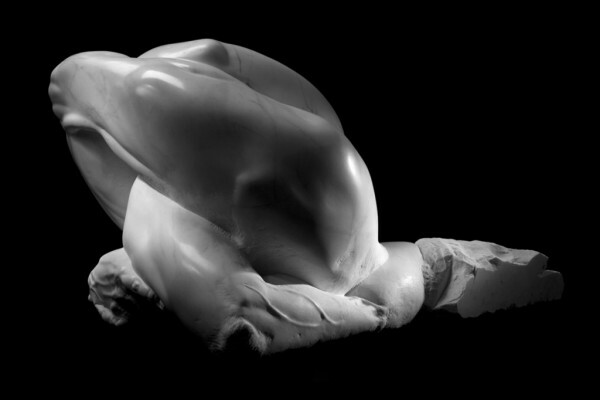 Keeping with this practice, Athar Jaber aims to research the expressive potential of the contemporary human body. 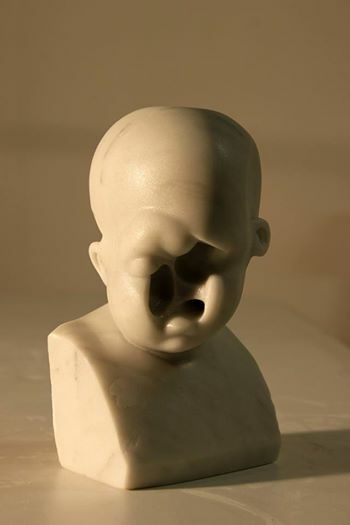 Symptoms of the current condition are reflected in the physical imperfections, defects, and deformations found in his sculptures. 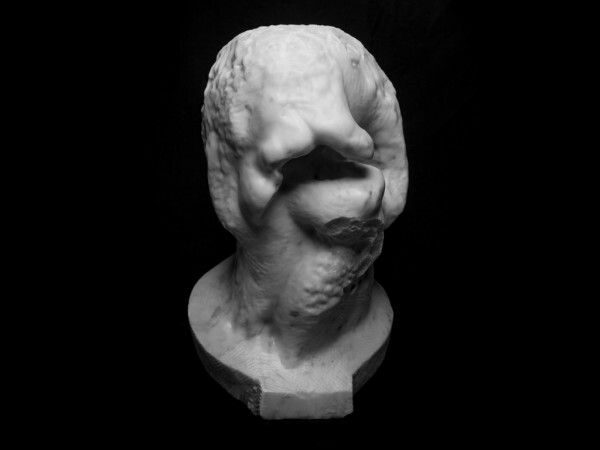 To maintain a visual and technical connection to Western aesthetic tradition, he attempts to give shape to the contemporary person and their innermost thoughts, fears, agonies and suffering. The sculptures convey a disturbed, internally tormented spirit, vulnerable to the violence of life. The departure from classical sculpture challenges its reverence to beauty. A perfect body is an unsuitable reflection of a person’s physical and psychological fragility. Hence, the body must be deformed, amputated, alienated, and manipulated. Then, it begins expressing a reality representative of the human condition—a condition that finds entropy in its very essence. Entropy is the tendency for things to change from a state of order to one of disorder and decline. Its course carries violence, whether gradual or abrupt. 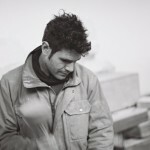 His sculptures strive to explore the physical marks left by entropic processes. The variety of techniques the artist uses (carving, sandblasting, acid erosion, shooting) scrutinize decline caused by the natural course of time, and sudden damage caused by exercised violence. The work seeks to highlight an inevitability each one of us is subject to—our very own form of decline. In addition to that, an acceptance of time’s natural processes and an acknowledgment of time as an element that bonds us. 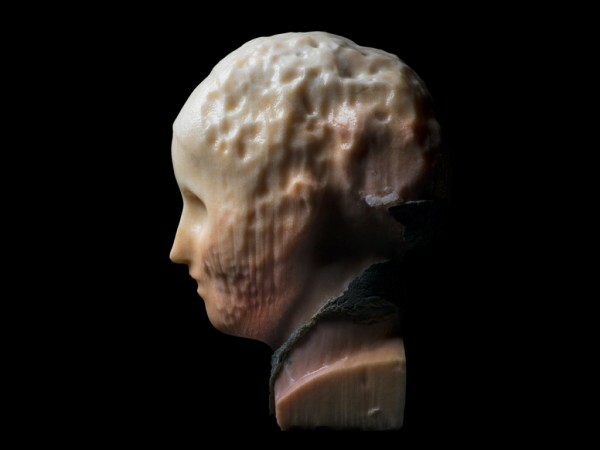 They aim to stand as a testimony for the possibility of beauty in the face of decay. Athar Jaber - Shoot - 5.56 90° 909 from Athar Jaber on Vimeo. 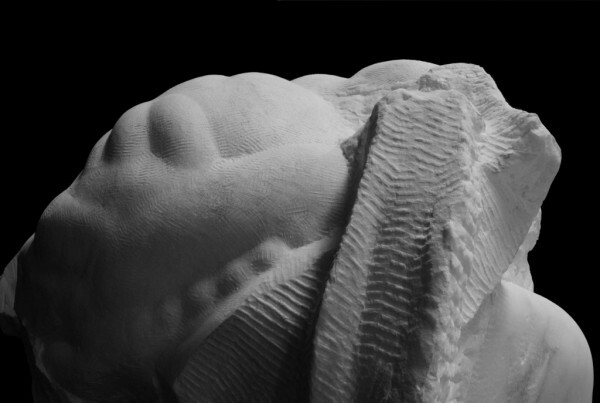 Athar Jaber // where pain becomes beauty from viktorbentley on Vimeo. 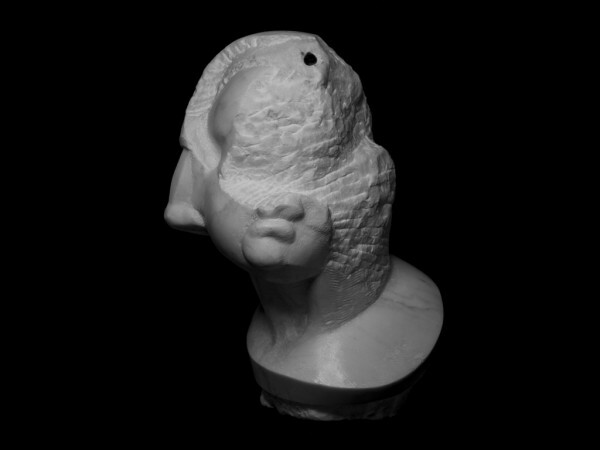 Marble sculpture by Athar Jaber from Athar Jaber on Vimeo. Athar was born from Iraqi parents in Rome, in 1982. He currently lives and practises his profession as a sculptor and professor of sculpture at the Royal Academy of Fine Arts in Antwerp, Belgium. Having moved around a number of countries and cities helped reinforce a sense of belonging that went beyond geographical borders. This notion acted as the framework to his sculptures, in a desire to outline a common human experience across culture and time. Having been brought up with images of the gulf war, themes such as suffering and violence became inevitable. 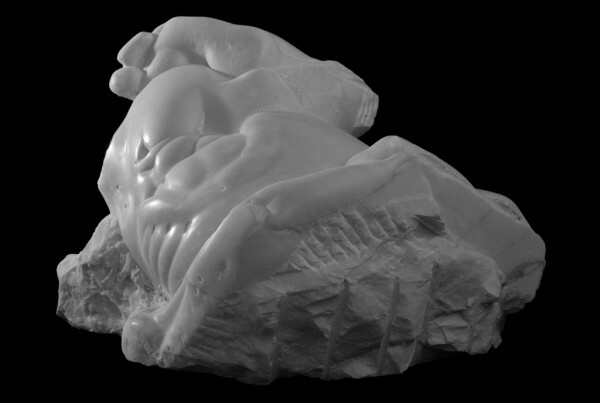 Meanwhile, growing up in Florence allowed him to develop an understanding of the classical sculpture that embellishes the city—sculpture defined by its quest for ideal beauty. Athar seeks to explore the contrasting conditions of violence and beauty that have played a significant role in his development as an artist.